and a faithfulness that may finally embrace you, through Jesus Christ our Lord. 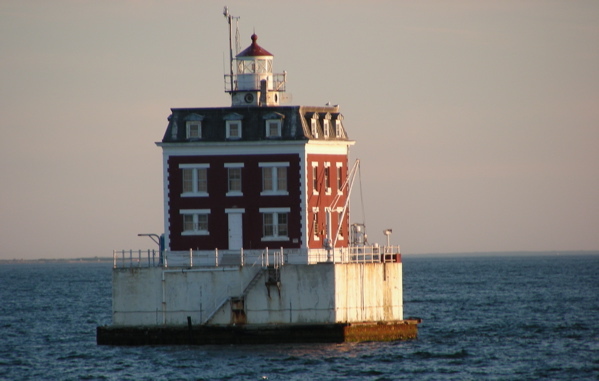 Posted in Anita K Greene, Author, Inspirational, Writer and tagged faithfulness, Jesus Christ, New London Ledge Lighthouse, O Lord, steadfast hearts, Thomas `a Kempis. Bookmark the permalink. 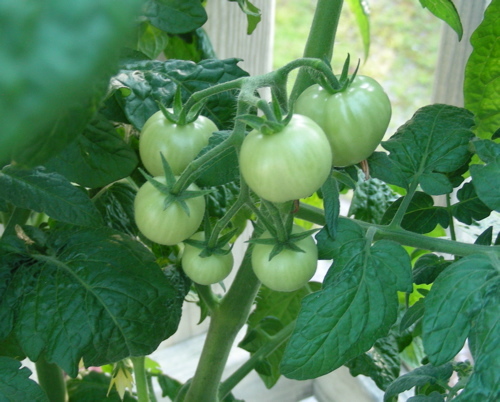 The cherry tomato bush on my deck is loaded with green fruit and yellow blossoms. Should have plenty for my family and some to share. Posted in Anita K Greene, Author, Food, Writer and tagged cherry tomatoes. Bookmark the permalink. We’re going back in time again. (Just found the copyright in the back of the booklet) It’s 1940 and Tintex has unleashed Helpful Harry on harried housewives…. My mom and dad are in the front. 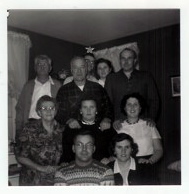 Mom's sisters with their husbands and Gramma and Grampa Dinwoodie complete the photo. “Push tush,” you say, “hanging pictures is a pipe.” But listen, you hunks of honey, there’s a right and a wrong way to keep those pictures from going whacky at the slightest touch. Give a tilted picture a bit of time and you’ll go nuts. Anyway, swipe a hunk of Dad’s fish line (has wire ** a mile). Now, hang Aunt Lizzie up and turn her around — all the way so the line makes a little loop at the hook — from then on no nervous breakdowns. Also, I took out a word that had to be a colloquialism of that day but means something entirely different now. I’d never seen or heard the word, but it’s on-line in the Urban Dictionary and in this day and age, it’s not cute or nice or anything a corporation would use in an piece of advertising. The photo in this post is from the 1950’s or perhaps early 60’s. The Tintex booklet featuring Helpful Harry was given to my Aunt Yvonne (second row on the far right, white blouse) from my Aunt Alsetia (second row middle). Just love this photo. Daddy has hair!!! 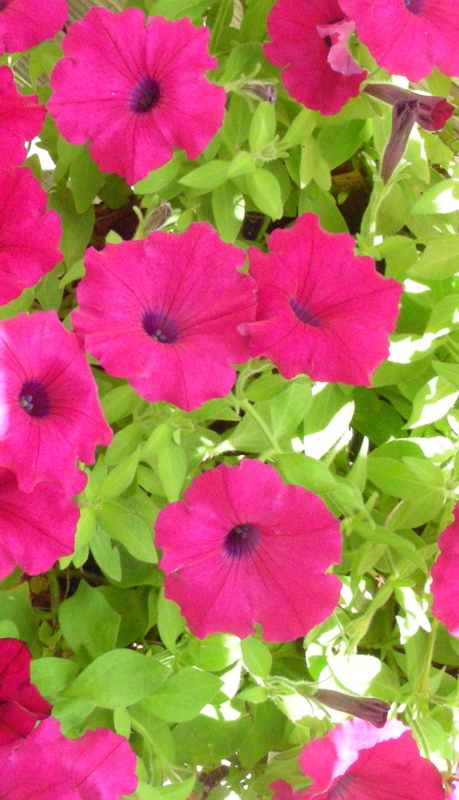 Posted in Anita K Greene, Author, Uncategorized, Writer and tagged Helpful Hint, Tintex. Bookmark the permalink. 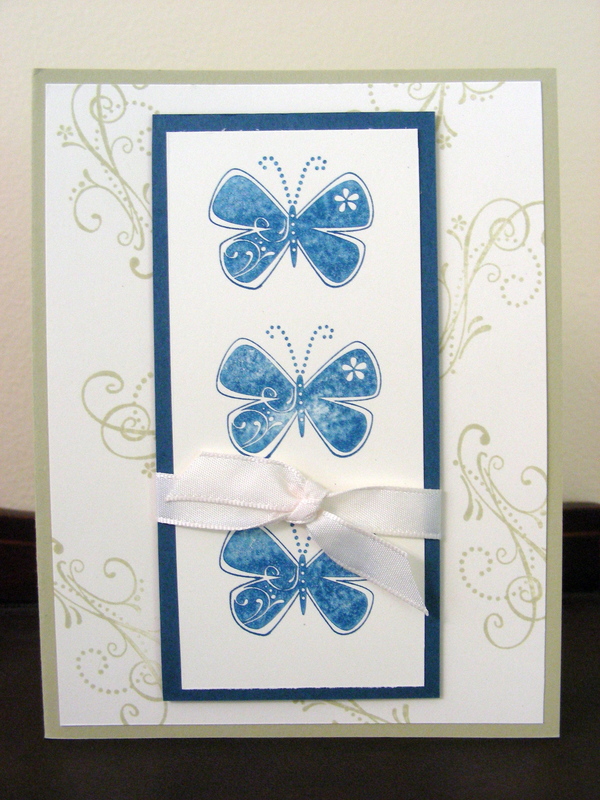 This card was made using the Stampin’ Up stamp set called ‘Priceless’. I like the flourish and how it made the white background more interesting. Unfortunately, this set was discontinued the end of June. I decided not to add any stamped wording so I can use it for any occasion. This card is another one of my favorites. Can’t wait for Stamp Camp to start up again in the fall. Always so much fun! Posted in Anita K Greene, Author, Paper craft and tagged butterflies, Flourish, Priceless, stamp camp, Stampin' Up. Bookmark the permalink. I give thanks to God for loved ones and my health and the ‘big stuff’ that comes to mind. And each night before turning out the lights, I make a list of three things I’m grateful for in my gratitude journal. But I can’t weasel out from under the conviction that comes from knowing, deep down, I often skate through the praise and giving thanks portion of my morning quiet time to get to the ‘gimmies’. I approach the Throne of Grace more often with my hands stretched out to receive rather than lifted high in praise. For this deeper understanding of myself, I thank God. Posted in Anita K Greene, Author, Inspirational, Writer and tagged gratitude, I Thessalonians 5:18, Psalm 100:4, Psalm 92:1. Bookmark the permalink.